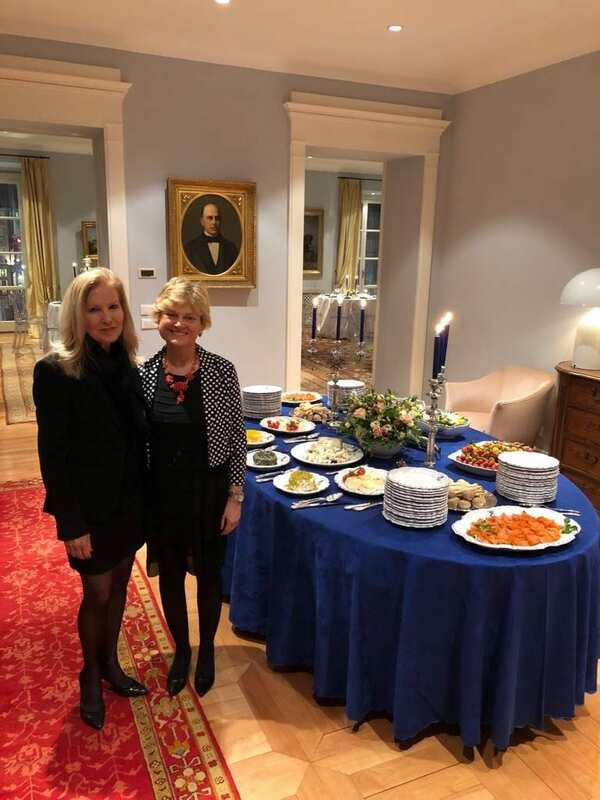 A Tisch Dialogue evening was held at the home of Claudia De Benedetti, the Italian representative on our International Executive Board of Governors. 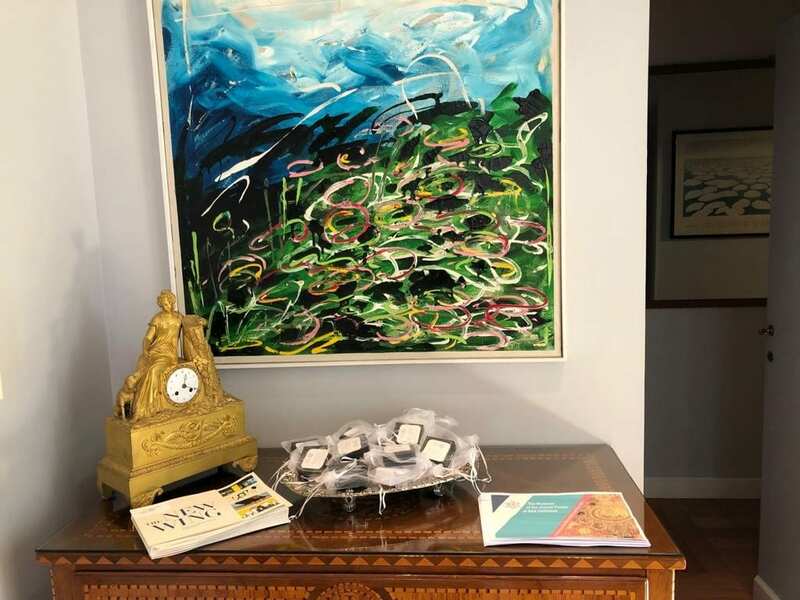 The guest list comprised Museum Directors, opinion makers and prominent members of the Jewish community. 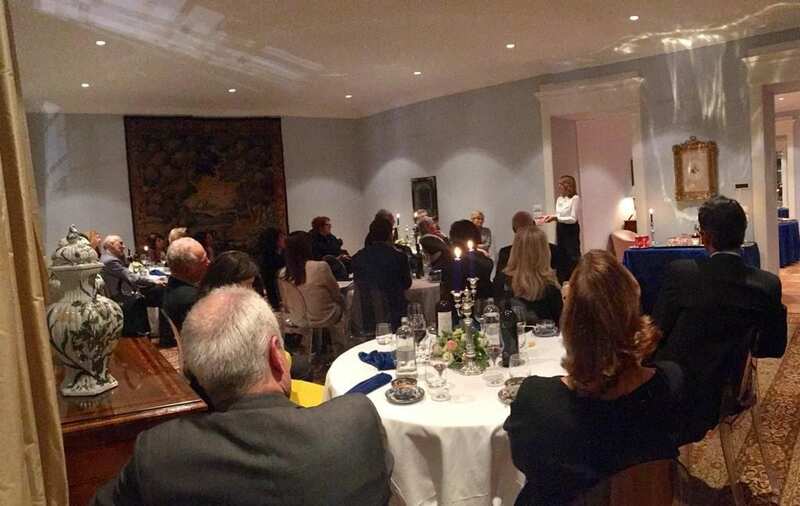 The evening was chaired by Elena Loewenthal who is a well-known and highly respected figure both in Israel and Italy. The dialogue was preceded by a cocktail reception and over dinner the hostess welcomed all the participants to her home. She was followed by Enia Zeevi Kupfer, Director of the European Desk in our Department of External Relations who presented the Andrew and Ann Tisch Center for Jewish Dialogue and spoke about the dramatic changes taking place in The Museum of The Jewish People at Beit Hatfutsot. Elena Loewenthal then opened the formal proceedings and spoke about the importance of the cultural and other links between Italy and Israel and the important role of Beit Hatfutsot. In the dialogue many of the participants stated the need for strong links and greater cooperation with Beit Hatfutsot. They suggested to establish a permanent link that would allow an exchange of ideas. Also raised were the connection with Israel and the pluralism in the Jewish World. All those present were most grateful for the invitation to participate in the dialogue and were full of praise for this important initiative.